It's Wednesday and you know what that means! 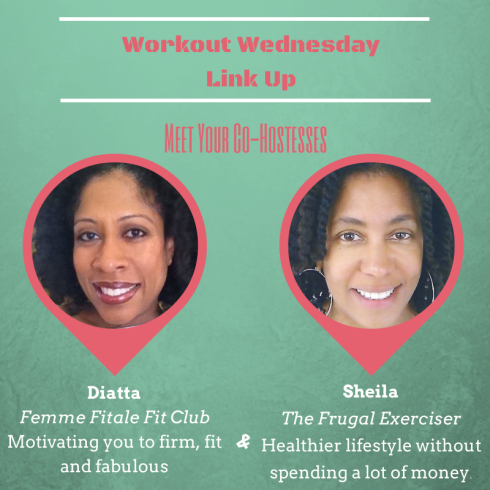 Time for another Workout Wednesday (WOW) linkup hosted by Diatta Harris from Femme Fitale Fit Club, Sheila Simmons from The Frugal Exerciser, Natalie from Clean Eating Teen, Jenn from Comeback Momma, and yours truly! As I mentioned on Monday, I'm trying to get back on track after almost a month of travel. In addition to getting my eating back under control after indulging in tons of delicious foreign foods, I also need to get back to a regular workout schedule. I'll still pick my specific workouts for the week every Monday, but I think sticking to this basic structure will help keep me disciplined. 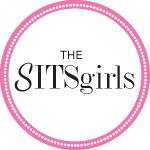 Q: Do you have a set workout schedule or does it vary week to week? Any tips for getting your fitness back on track? Definitely agree. Thanks for stopping by! Ooh beach volleyball that sounds fun and different. I do keep the same schedule each week it really keeps me focused. Love beach volleyball. So fun and such a great workout. Need to get back to being more consistent with my workouts like you Deborah! I just hopped by from #wowlinkup. 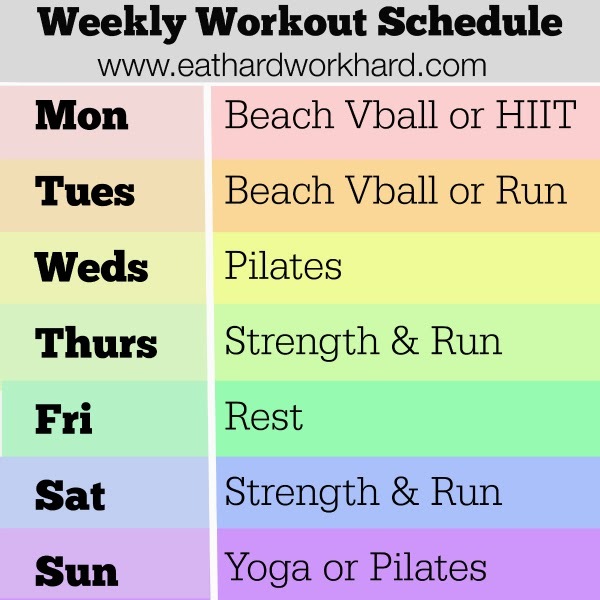 I love your June weekly workout schedule. I especially like the fact that you include beach volleyball in your routine. I also love exercising outside! Thanks, Deborah! Moving to California has definitely made me appreciate exercising outside more, have to keep working it in! Well, I don't know if it's really a schedule. I pick through my workout DVDs every morning to decide what I'm doing. Last week I added walking during lunch but haven't walked this week yet. Looks like some great workout plans. Beach volleyball is a fantastic workout. Ohhh pretty schedule! I usually use my Google Calendar to schedule my workouts (color coded calendar). My good weeks I try to keep a similar structure (ex. strength on Tu / Th, long run Sat) and will usually include a non-running cardio session to keep it interesting (ex. spinning or Zumba) - that way I sort of get best of both worlds. Thanks Jenny! 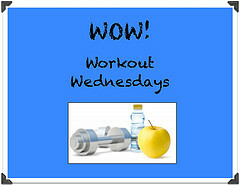 Putting workouts in Google calendar is a great idea too! I should make a workouts calendar, thanks for the tip! I LOVE being able to plan out my workouts. It makes things so much easier and stress free. I enjoy a good walk everyday. I like knowing what I have to do from day to day.